At Connect Cognitive Therapy, we believe that a “good fit” with your therapist is an essential part of successful psychotherapy. We do our best to link you with the therapist best suited to help you with your specific concerns. Please note that our associates work with many presenting issues, some of which are not listed in the brief biographies below. Please give us a call at 289-203-1033 for more information. Dr. Byrne is the founder and Clinical Director at Connect Cognitive Therapy. He obtained his Ph.D. in Clinical Psychology from McGill University in 2006 – the only Clinical Psychology program in Canada with the prestigious PCSAS accreditation. Dr. Byrne has been a Registered Psychologist in Ontario since 2009. Dr. Byrne offers genuine warmth and a non-judgmental, casual style that quickly allows clients to feel at ease seeking help. He provides psychotherapy for adults (18 years and over) with a broad range of presenting issues including depression and anxiety, managing stress and insomnia, or dealing with challenging medical conditions such as cancer. Dr. Byrne is a member of the Ontario Psychological Association and the Association for Behavioral and Cognitive Therapies. He is a past member of the Executive Committee of the Board of Directors for the Canadian Association of Psychosocial Oncology. After obtaining his Ph.D, Dr. Byrne completed a post-doctoral fellowship in Cognitive-Behavioural Therapy at Royal Victoria Hospital in Montreal. He then completed a second post-doctoral fellowship in Health Psychology at Robert Wood Johnson School of Medicine and Dentistry (MD Anderson Cancer Center at Cooper University Hospital) in New Jersey. Dr. Byrne has 10 years experience as a clinician, researcher, and educator. This has included seven years experience working as a Psychologist at Credit Valley Hospital (Trillium Health Partners). He also tutors medical students at the Mississauga Academy of Medicine, University of Toronto. Dr. Stacey Beach holds a Doctorate in Clinical Psychology from Adler University in Chicago, Illinois. She is a Registered Psychologist with The College of Psychologists of Ontario and a member of the Canadian Psychological Association. Dr. Beach takes an integrative approach to therapy that is tailored to the client’s personality and needs, while always placing an emphasis on collaboration between the client and therapist. She is skilled in the treatment of a wide range of presenting problems including depression, anxiety, relationship issues, grief and loss, coping with stress, anger management and trauma. Prior to joining Connect Cognitive Therapy, Dr. Beach's experience has included working in a variety of settings such as clinical and forensic private practice, urban and rural community mental health centres, correctional settings, and a weight management clinic. 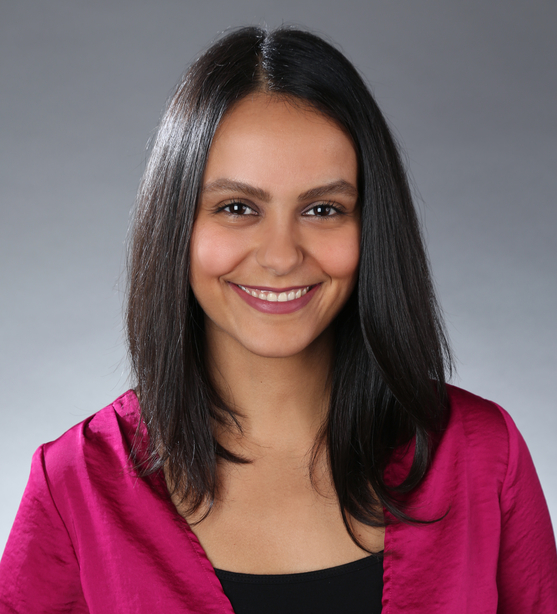 Dr. Maryam Gholamrezaei holds a Ph.D. in Counselling Psychology from McGill University. She currently offers services under the supervision of Dr. Nelson Byrne as she works toward completing her final year of supervised clinical experience, a requirement to become licensed with the College of Psychologists of Ontario. "Dr. Maryam" is no stranger to the Greater Toronto Area. She completed her pre-doctoral internship at Brampton Civic Hospital where she worked in an outpatient setting assisting patients with a broad range of psychological issues. She has also trained at the Centre for Student Development at Ryerson University as well as at McGill Counselling Services. Dr. Maryam's approach to therapy is best described as integrative and client-centred -- therapy can be adjusted to suit clients' needs. She has formal training and experience in a variety of modalities, including Cognitive Behavioural Therapy (CBT), Emotion-Focused Therapy (EFT), Acceptance and Commitment Therapy (ACT), as well as psychodynamic therapy. 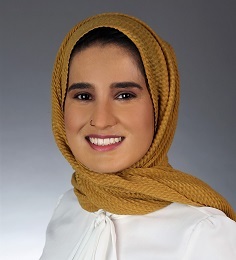 Dr. Maryam has experience providing treatment to individuals of diverse cultural backgrounds, as well as those identifying as LGBTQ. She is able to comfortably address a wide range of psychological concerns such as anger, anxiety, depression, self-criticism, perfectionism, relationship issues, trauma and PTSD. In addition to English, Dr. Maryam is comfortable providing services in Farsi. Dr. Maryam believes that a strong, stable, and compassionate therapeutic relationship is one of the most important elements of therapy. Reflective and empathic attunement to clients forms a cornerstone of her practice. Corine Mollins ("Corrie") holds a Master of Science in Counselling Psychology from the University of Calgary and has been a Registered Psychologist in Ontario since 2012. 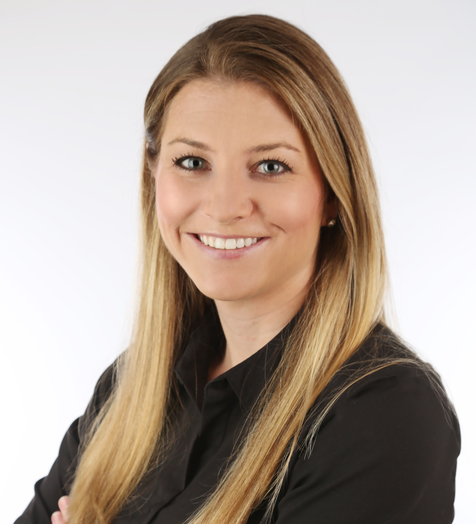 She has 10 years’ experience providing both direct clinical care to clients as well as holding supervisory and management roles in clinical settings. Prior to offering her services at our practice, Corrie held a Clinical Manager position for a national employee assistance program where she was involved in case oversight, program development, and providing consultation and direction to clinicians across Canada. Corrie is also an active member of the Canadian Psychological Association. Corrie’s approach to therapy is collaborative and practical, focusing on building a solid therapeutic rapport with clients in order to gently guide effective and lasting change. In addition to specific training in cognitive-behavioural therapy (CBT), Corrie has experience with other evidence-based treatments such as acceptance and commitment therapy (ACT) and dialectical behavioral therapy (DBT). Corrie is our resident expert in the area of substance abuse and also has considerable experience working with trauma-related disorders. Corrie welcomes clients with a broad range of issues including: depression, anxiety, self-esteem and self-worth, anger, addiction, workplace conflict, communication and boundary setting, developing and maintaining healthy relationships, separation and divorce, and grief and loss. Kim holds a Master of Social Work (MSW) from the University of Toronto. She has a diverse background treating mental health and addictions from a strengths-based perspective. Following completion of her MSW, Kim undertook specific intensive training in cognitive-behavioural therapy. Kim has worked in both hospital and community settings with adults, adolescents, couples and families. Kim offers a collaborative approach to therapy built on trust and openness. She provides a safe and empathic environment where clients can feel secure discussing their concerns. In addition to cognitive-behavioural therapy, Kim has experience in brief solution-focused therapy, problem-solving/conflict resolution, dialectical behaviour therapy (DBT), motivational interviewing, and mindfulness. Kim is registered with the Ontario College of Social Workers and Social Service Workers. 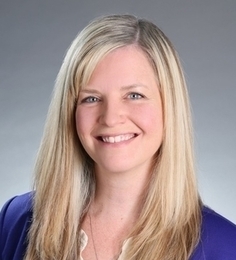 In addition to her graduate training in Social Work, Kim holds a Bachelor of Education and has worked with both the Peel and Halton District School Boards. She has a keen interest in working with adolescents and younger adults. Ambreen Yousaf is completing her Masters in Counselling Psychology. She is also a Certified Life Skills Coach (Level 1), which gives her the skills to coach individuals on self, family, community and work. She believes that awareness of self, thoughts and feelings are an essential aspect of one’s well-being. Through her work as counsellor with a Muslim Youth Helpline (NASEEHA), she has acquired skills in helping youth struggling with issues of identity, stress, anger, parent-child conflict, relationships, Islamophobia and a broad range of mental health problems and life challenges. She also has experience as a community facilitator working on projects for family violence and violence against women. Ambreen has a warm, welcoming and non-judgemental personality. She conveys a genuine helping nature that will allow you to feel comfortable making positive life changes. Her clients will experience a safe space and an open and empathetic relationship built around trust. Aashna Gulati is completing her Masters in Counselling Psychology. As a former teacher, Aashna is familiar with the range of problems affecting individuals navigating today's world. 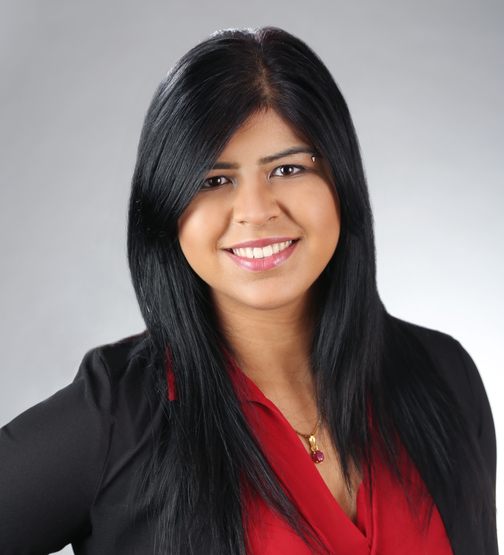 Prior to her Masters, Aashna completed a Bachelor of Science in Psychology and a Bachelor of Education. Her own cultural experience and work she has done in her community has been essential in informing her practice of culturally sensitive therapy. Aashna utilizes Brief Cognitive-Behavioural Therapy (CBT) in her approach and tailors it to each client's needs. Through non-judgemental active listening and her natural empathy, Aashna strives to create an atmosphere in which clients feel comfortable and safe sharing thoughts and emotions. She works collaboratively to set goals with clients to achieve balance and contentment in all aspects of life, creating a plan to reach their full potential. 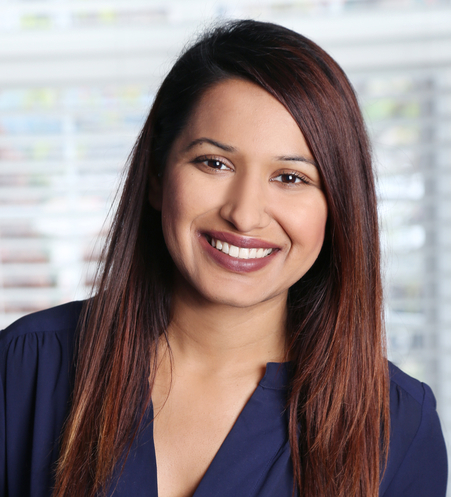 Aashna enjoys helping clients develop practical strategies they can use to better cope with stress, trauma, panic, depression, anxiety and mood – tools they can use even after therapy ends. Ankita Arora holds a Bachelor of Applied Science in Psychology from the University of Guelph-Humber. She is your first point of contact with Connect Cognitive Therapy for your booking needs, general inquiries or additional resource information. 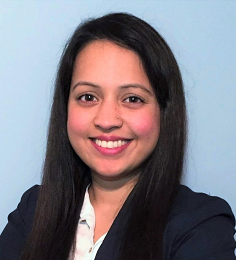 In addition to her work as a coordinator at Connect Cognitive Therapy, Ankita has worked as a research assistant in the area of cognitive psychology at the University of Guelph-Humber. In her spare time, she volunteers with a distress helpline, providing compassionate listening and solution focused therapy to those struggling from various mental health concerns and everyday life stressors.